Born and raised in Arecibo, Puerto Rico, Omar Mora first turned to a career in medicine, studying to become a doctor in his homeland as well as in Mexico. He then moved to New York City for his medical residency. It was after witnessing the tragedy of September 11th that he decided life was too short not to do everything he wanted, so he decided to pursue his dream of acting. While a resident in physical medicine and rehabilitation at Saint Vincent's Hospital in New York, Mora enrolled as a student in the two-year acting program at The New York Conservatory for Dramatic Arts. After finishing both, he moved to Los Angeles to continue both careers. Since relocating, Mora has been building a solid résumé in the independent film world. 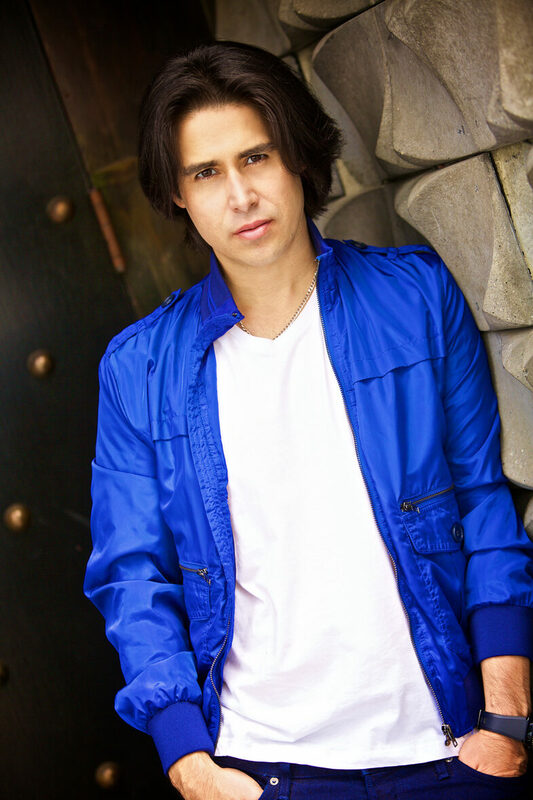 Mora’s current goal is to develop his scripts into feature films through his production company, Moras Productions, Inc. The company’s first short film, A Busy Mind, was distributed by PBS in 2014, and its first feature film, 30 Days with My Brother had a theatrical release (limited) through AMC Theaters across the nation. The movie got release as well on cable VOD (Time Warner Cable) and online VOD release in 2016. Mora became the first Puerto Rican producer to obtain a film distributed at AMC Theaters through AMC Independent. Moras Productions is also in full production of a comic book series called The Unearthians and is expecting release in 2018. © OmarMora.com. All Rights Reserved.